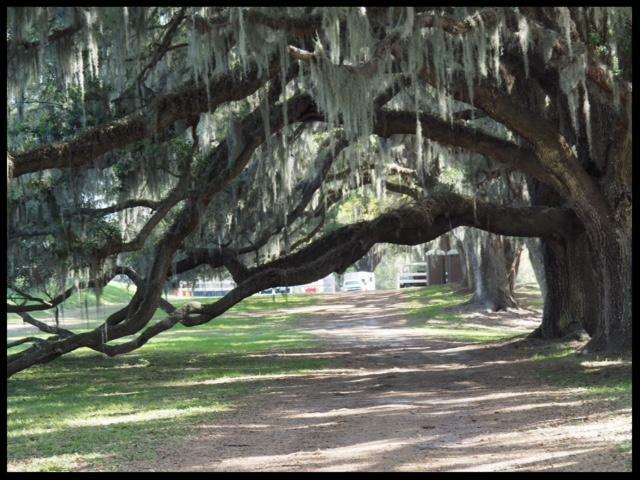 Ocala, Florida – March 12, 2018 – The excitement is building as top equestrian athletes, including Olympians and World Cup Champions, have entered to compete at the 2018 Live Oak International, March 15-18 at the majestic Live Oak Plantation in Ocala, Fla. Live Oak International is the only show in the U.S. that offers both Combined Driving and Show Jumping. 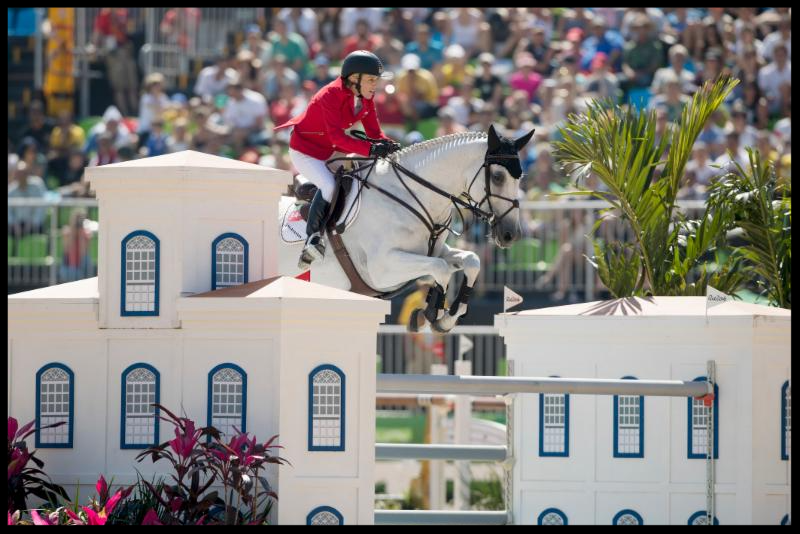 This year’s event will host seven U.S. Equestrian National Driving Championships as well as the final leg of the 2018 Longines FEI World Cup™ Jumping North American League – the last chance to qualify for the 2018 Longines FEI World Cup™ Final in Paris, France in April. Show jumping competition will be fierce in the $100,000 CSI 3*-W Longines FEI World Cup Jumping Qualifier Grand Prix, presented by Golden Ocala Golf & Equestrian Club, on Sunday, March 18. 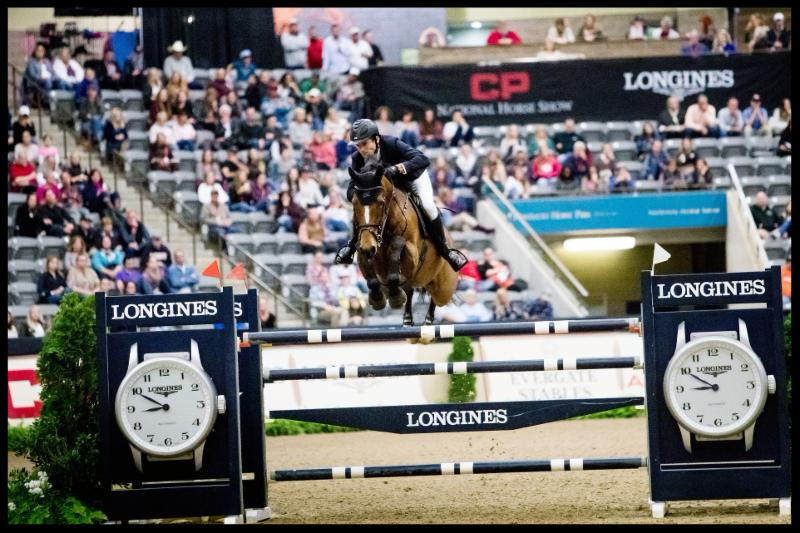 Classes leading up to final qualifier include the $10,000 Waldron Private Wealth 1.40m Power and Speed Stake and $35,000 CSI3* Longines World Ranking Class Qualifiers on Friday and Saturday. Las Vegas. Also entered is Beerbaum’s husband, Markus Beerbaum, who has competed at five World Cup Finals and has won team gold medals at the European and World Championships. Other Olympic veterans include American Lauren Hough ((Sydney 2000), Mexico’s Santiago Lambre (Sydney 2000), New Zealand’s Sharn Wordley (Beijing 2008) and Norway’s Geir Gulliksen (2008 Beijing). Americans Charlie Jacobs, Katie Dinan, and Chloe Reid, the 2017 USET Lionel Guerrand Hermes Award winner and victor in the 2017 Grand Prix at Surenburg, Germany, have made Live Oak International a regular stop on their international show jumping calendar, and return again this year. 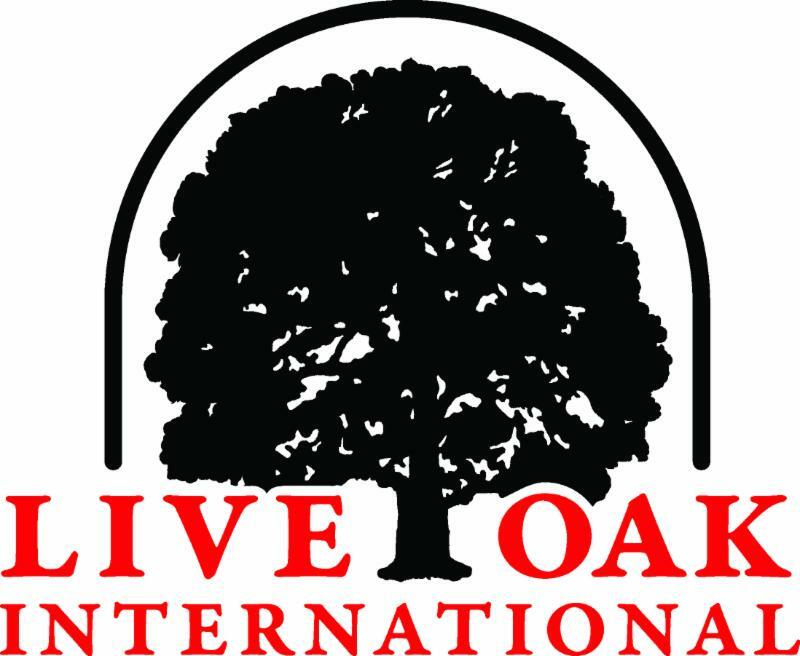 Live Oak International is hosting the Combined Driving National Championship for the Advanced Four-in-Hand Horse for a third year in a row, and it will also be the stage that determines champions in the Intermediate divisions of Single Pony, Pair Pony, Pony Team, Single Horse, Pair Horse, Four-in-Hand Horse. 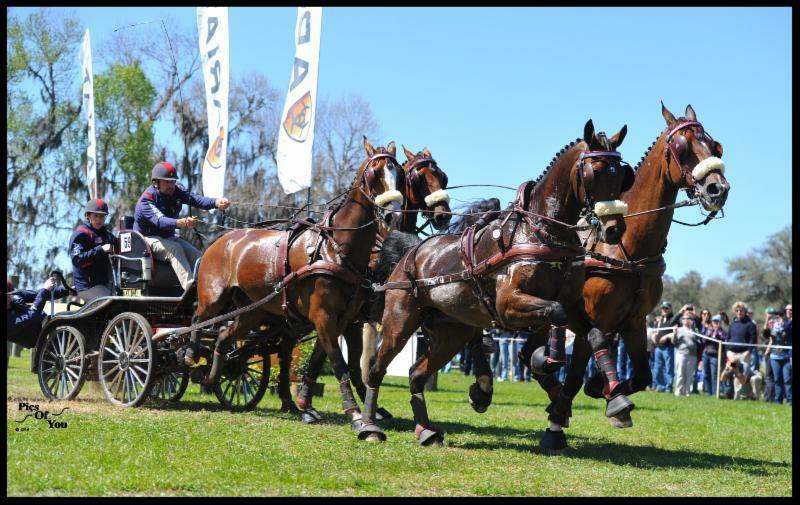 Driving begins with Dressage on Thursday, March 15; continues with the Marathon on Saturday, March 17 and concludes with the Obstacles on Sunday, March 18. Heading the list of entries is renowned U.S. driver Chester Weber, one of the world’s most successful Four-in-Hand drivers. Winner of the USEF Four-in-Hand National Championship a record 14 times, Weber became the first American to win an individual medal at the World Driving Championships when he won the Individual Silver in 2008. Also entered is Misdee Wrigley-Miller, James Fairclough, Steve Wilson, Katie Whaley, and Suzy Stafford. For information about the event, email info@liveoakinternational.com or visit www.liveoakinternational.com.